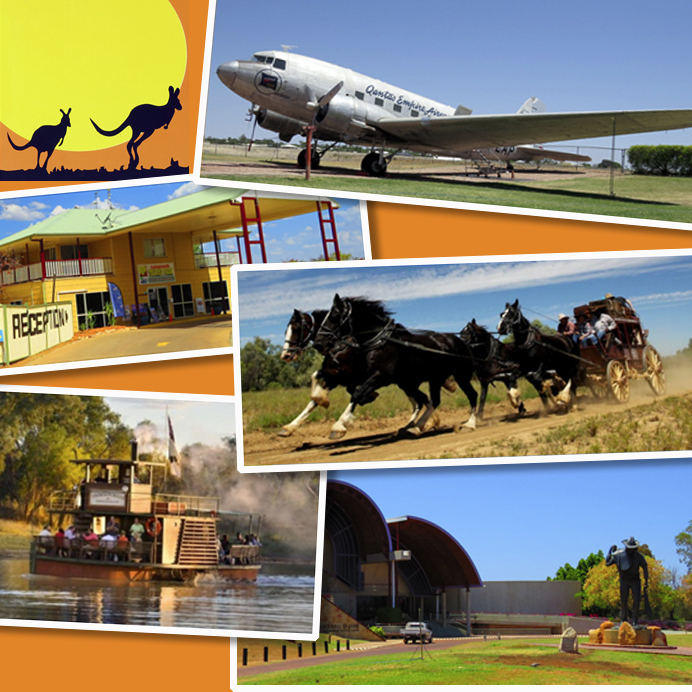 Longreach Tourist Park provides visitors to Longreach with many choices of accommodation. 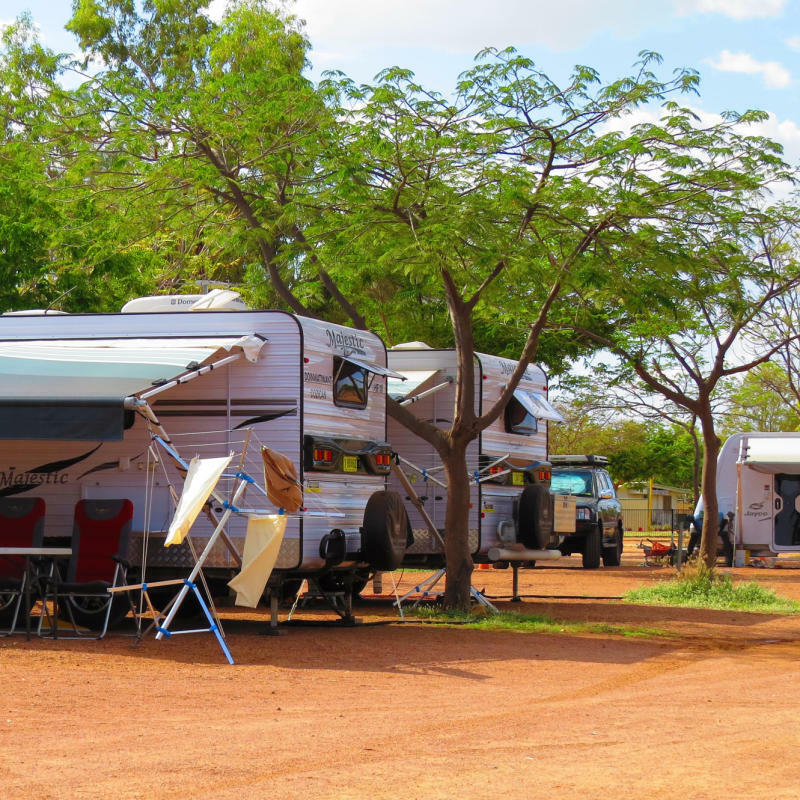 We have air conditioned luxury two bedroom villas, open planned cabins, caravan and camping sites with options of powered, unpowered, ensuited and drive through facilities. All of our sites are spacious enough to accommodate even the largest of RV’s & Buses. 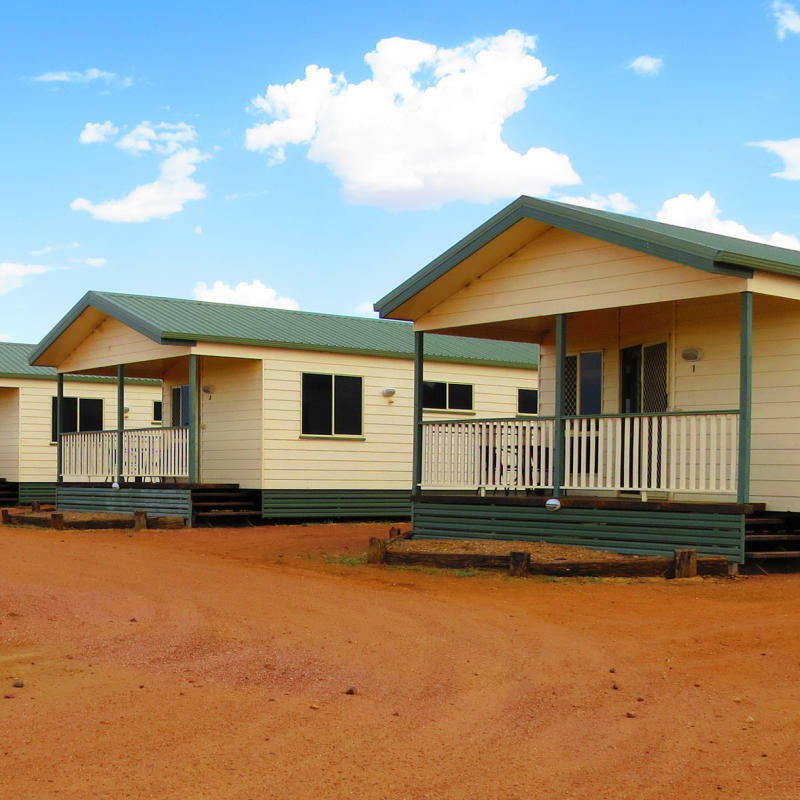 The facilities include: three amenities blocks, four laundries, a camp kitchen, BBQ sites, a dump point plus pools. The park is perfect for organised tour companies and large groups travelling together with area’s that can be sectioned off for exclusive use. 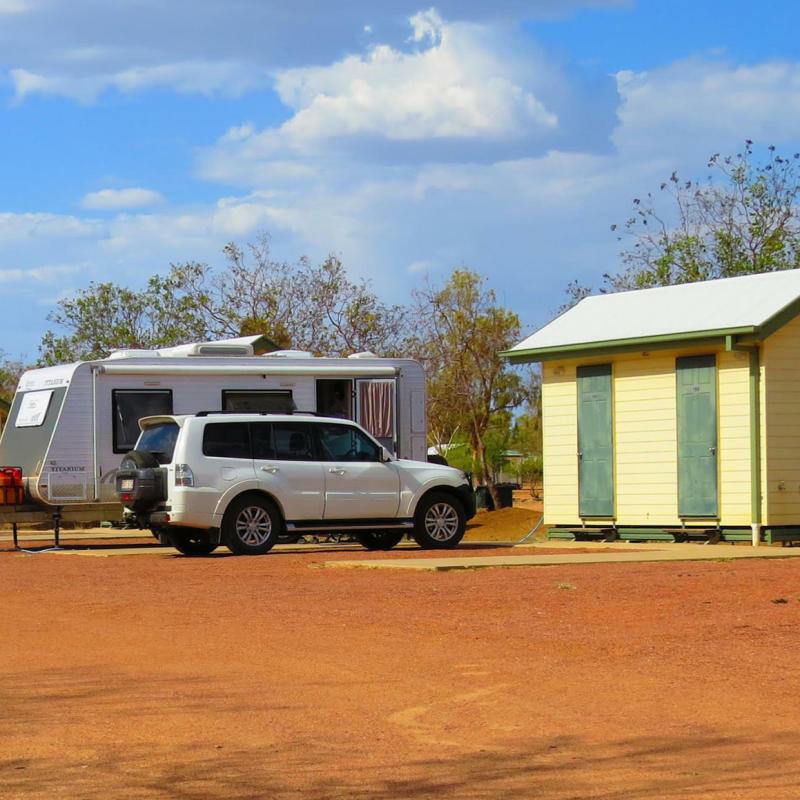 The combination of cabins and sites makes it ideal for groups requiring both types of accommodation, with everybody being able to stay in the one location in Longreach. 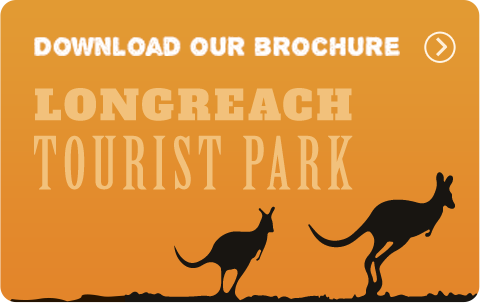 In the past Longreach Tourist Park has played host to many groups including: the National Avan Gathering 2015, 267 vans; the Great Western Stay & Play, approx 55 people in cabin accommodation and Bourke Police Citizens Rally which was a combination of site and cabin accommodation for approx 100 people. Throughout the year we regularly host school groups utilising both camp areas and cabin accommodation. If you are organising a groups stay please contact one of our friendly staff for assistance. 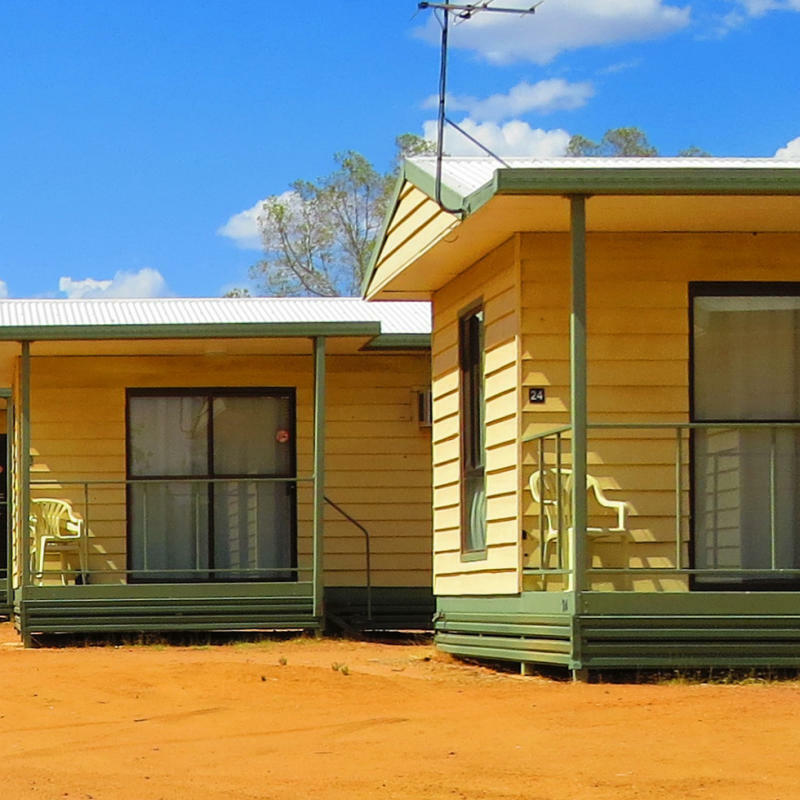 Another type of accommodation at Longreach Tourist Park are the Ringer’s Quarter. The Quarter’s cater for the single traveller or backpacker looking for a more affordable accommodation option. The four individual rooms share a common bathroom and communal cooking area. Each room is equipped with a bed including bedding, air-conditioner and TV. 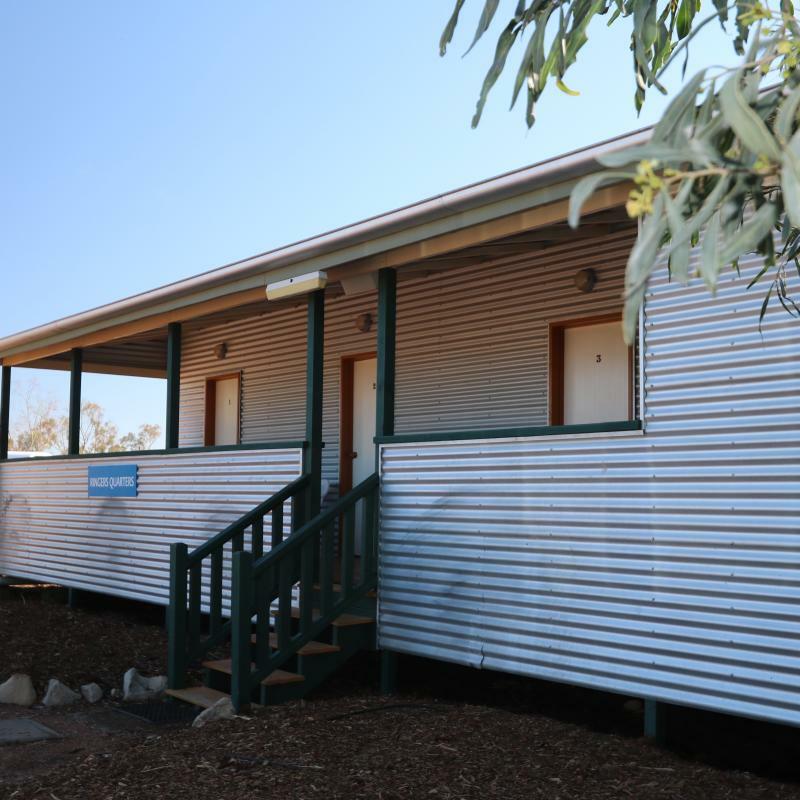 They are located adjacent to the Woolshed Restaurant and bar. 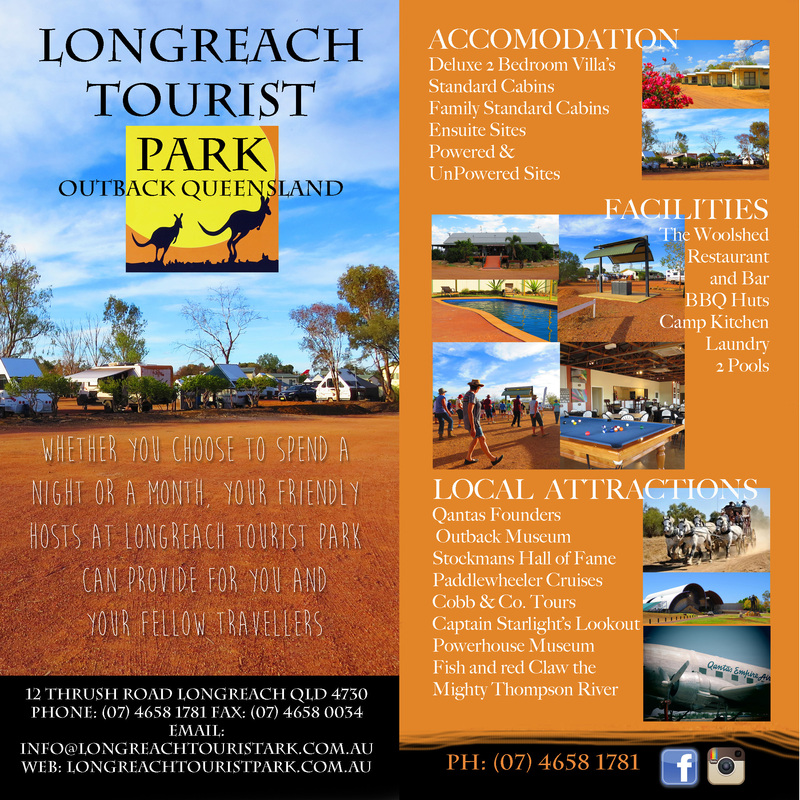 Overnight accommodation for weary travellers or workers and contractors visiting Longreach.